Rest Sweet Nymphs, Francis Pilkington, 1605. Although they be not nigh. Still joy, and never moan. And now to bed I hie. Ládd, nyugszom én is már. copy built by Tihamer Romanek in 1998. The original instrument: Hans Frei, 1530 (Wien, KHM C34). 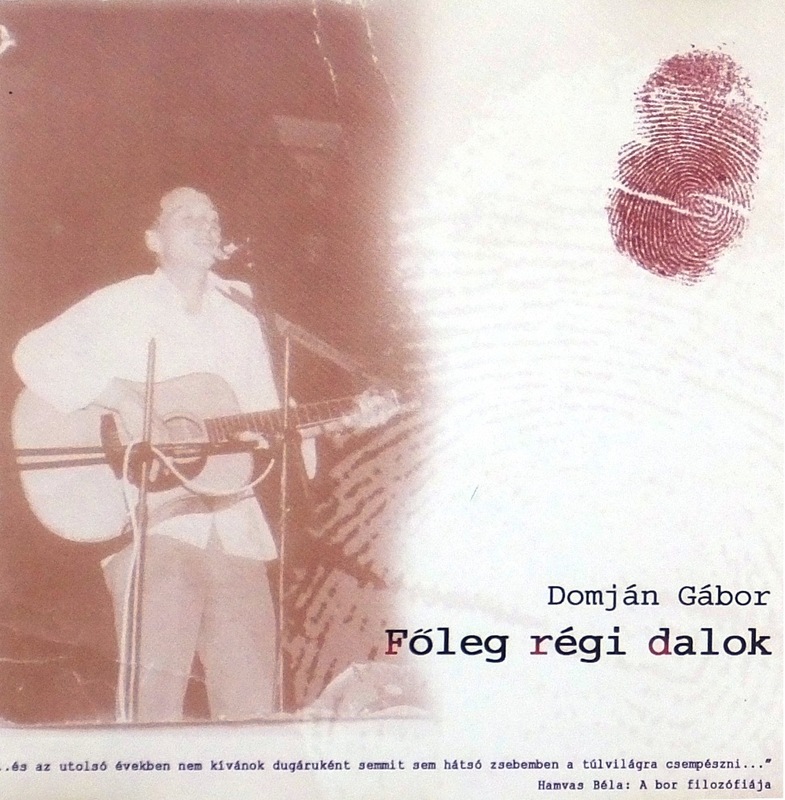 Copyright © 2019 LUTE-SONGS SUNG BY GÁBOR DOMJÁN. Powered by WordPress. Theme: Spacious by ThemeGrill.